There are lots of people who newly started a website and many of you already a build a website but want to know how to improvise in content. Some of the people don't know how to optimize the content with the best way. 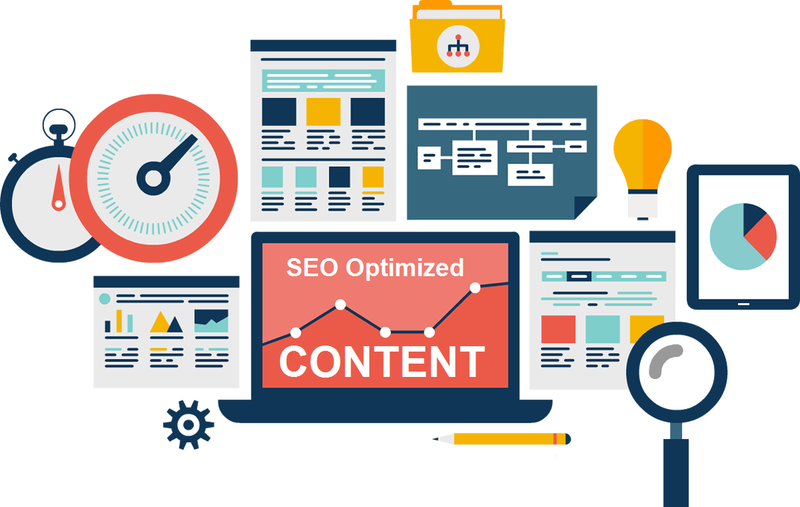 Due to lack of knowledge they over optimize the content If you want to make the good presence in search engine with high-quality content. Then you have to follow some points, after implementing those steps you will able to create an SEO friendly content. There are few points are mention below you have to go for it if you want to have the best content. If you are going to write down the article, then wait for few minutes and analyse about your topic what you want to do. Do a keyword analyse on which keyword you want to be on top? Decide those keywords where you can get the high traffic.The best keyword analyzer is Google, you will get what you want. Write a fresh and new content which is relevant for the search engine. If you use spin and copied content, then ready for the manual penalty action by Google. So, Keep it clean and easy to learn by visitors. If you are writing text, then you have to write text for visitors not for the Google or any other search engine. Make a combination of keywords and use in your article, which makes your content targeted. You have to use keywords in limit way, over optimize harm your websites. So write down the maximum keywords as you can use. Long tail or short tail keywords are best way to justify the topic, and if you highlighted them with bold or using on heading. Then it will be the plus point for you. To make your page optimized use pictures with using keywords in ALT text. It will boost up your page to rank high. Google read your Meta Description and Meta Title after indexing your page. And provide the result to visitors if your meta description and Title match with keywords. So, optimize your meta title and meta description to be on top of results. 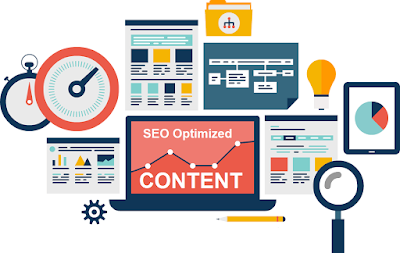 Those points will help you to increase your website content as SEO friendly. If something is missing then kindly share in comment box. Thanks for taking a time on this blog.